Ghana amends personal income tax rates. The Parliament of Ghana has passed the Income Tax (Amendment) Act, 2018, Act 973 and it came into force on August 1, 2018. Pakistan introduces a new tax bracket – companies are required to retroactively recalculate and declare income tax applied since July 1, 2018. The Gulf Cooperation Council countries are currently coordinating their tax policy with the aim to introduce a value-added tax (VAT) as soon as possible. According to Younis Haji Al Khoori, Undersecretary at the Emirates’ Ministry of Finance, the introduction will begin as soon as any two GCC member states are ready to go. Recruitment in UAE becomes easier – 6 months labor ban abolished. Omani companies must follow WPS regulations – payroll outsourcing ensures full compliance. 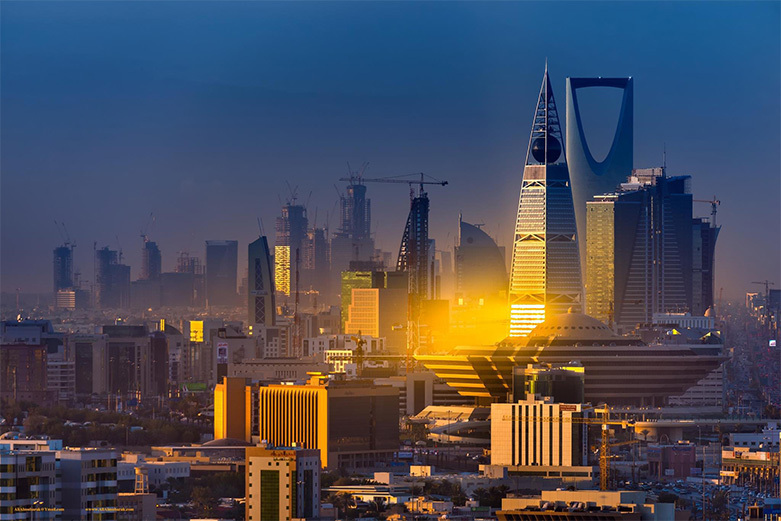 Saudi Arabia’s Ministry of Labor expands the WPS compliance requirements. Deadline for the implementation of the Wages Protections System (WPS) delayed until November 3, 2015. 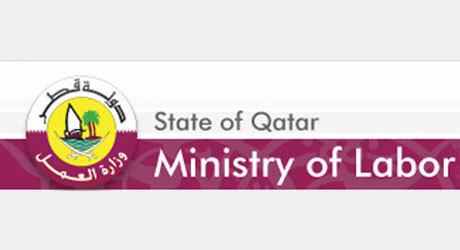 Ministry of Labor in Qatar has delayed the deadline for the implementation of WPS until November 3, 2015. The deadline was extended in order to give the companies more time to develop WPS compliant payroll processes. Implementation of WPS in Qatar poses a new challenge and encourages utilization of payroll outsourcing providers.